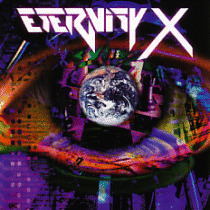 The band was initially known as Eternity formed in 1985, but had to change that due to legal reasons. 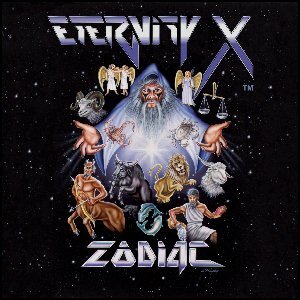 They released 2 ep's on their own before the name change and the release of "Zodiac" their first official album. Two more albums ensued, 1995's "Mind Games" and 1997's "The Edge." Each album contained a new lineup, although this was always unintentional the band persevered each time. 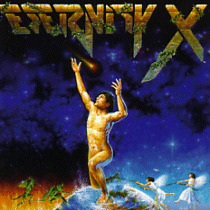 Entitled the "Comeback Kid" by a Prominent European music magazine Singer/songwriter Keith Sudano kept the name Eternity X alive. 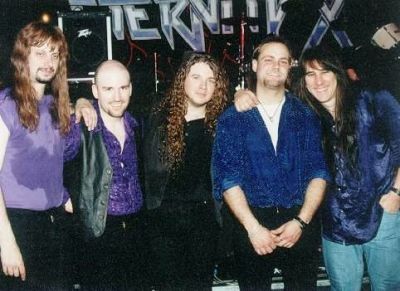 The Band is currently reformed and working on a new album entitled "From the ashes".